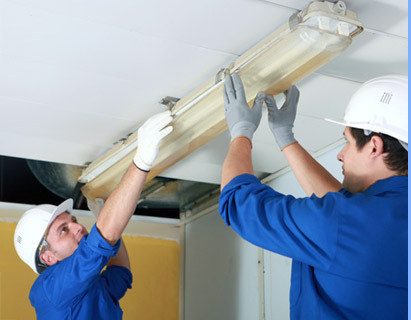 At Leyden Electrical Installations, our friendly and reliable commercial electricians are perfectly suited to carry out any type of electrical work for your business. 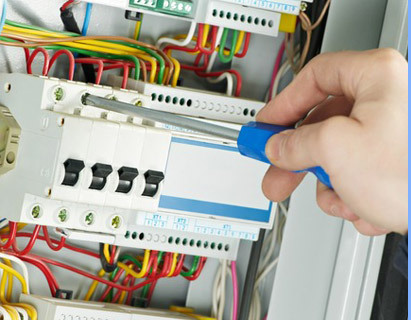 Leyden Electrical Installations domestic electricians are experts in all domestic electrical jobs. 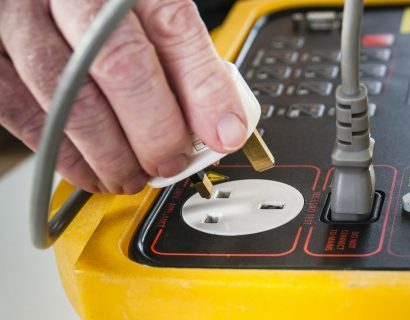 Leyden Electrical Installations can carry out all electrical inspection and testing for your home or business. At LEI we take the safety of our customers very seriously. Whatever the size of the job, we follow IEE Wiring Regulations (BS 7671:2008) and will provide you with all the relevant certifications that you may need. We have years of experience in designing and installing all different types of lighting, including LED lights. Give us a call today to arrange a free lighting consultation! You can call us at all time, day or night and we will respond! At Leyden Electrical Installations we pride ourselves in our first class customer service. We believe that this is why so many of our customers return to us again and again. We want you to feel that you can trust us, so that is why we have produced a list of promises regarding the quality of our service and our work. Leyden were quick to respond to our issues and completed the job professionally and quickly. I wouldn't hesitate to recommend them and I will certainly be using them again! 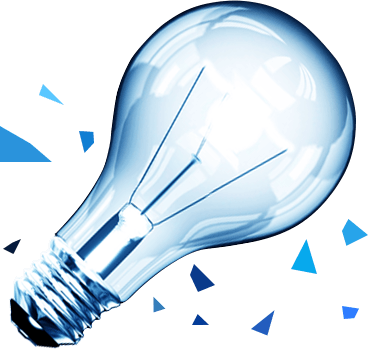 Leyden Electrical Installations offers first class electrical services across Hertfordshire and its surrounding areas. Our fully qualified, professional electricians are on hand 24/7 and committed to providing an outstanding customer service every time. Established since 2006, we have built a strong reputation as one of Hertfordshire's top electrical firms, whatever the job.